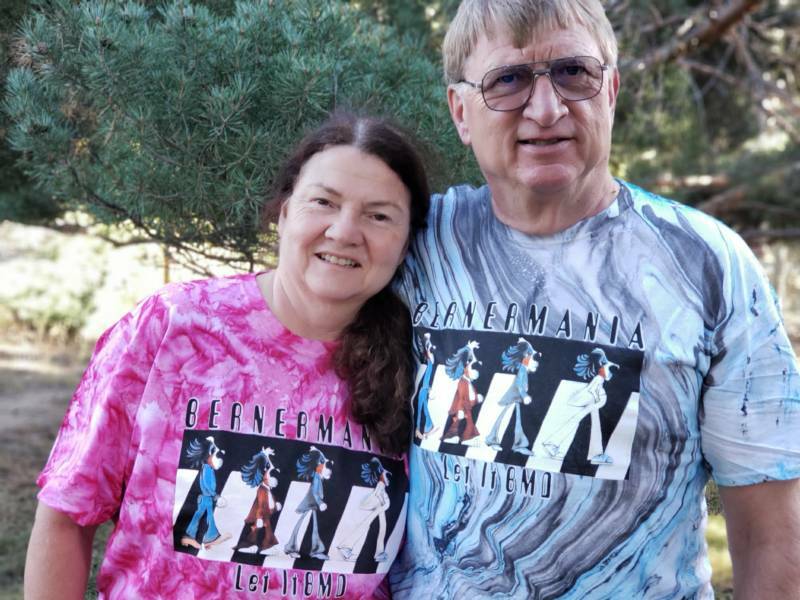 Gildan brand adult cotton t-shirt with BMDCR exclusive Abberner Road art by Maggie Brudos and Bernermania / Let It BMD lettering on Marble Tiger Blue or Camo Pink. 5.3 oz., 100% preshrunk heavyweight cotton, double-needle stitching throughout, shoulder-to-shoulder tape, hand-dyed with superior colorfast dyes. 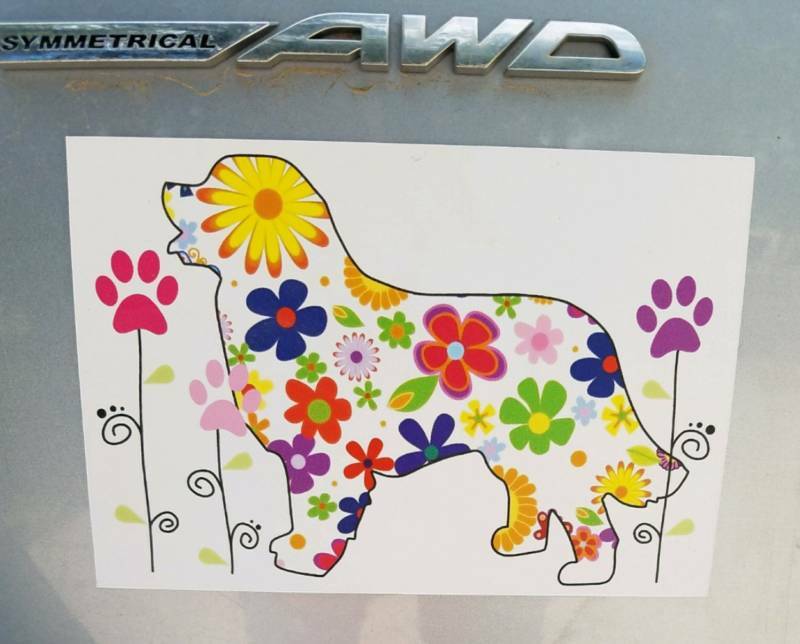 4" x 6" durable vinyl car magnet with BMDCR exclusive Pawpourri BMD design. Next Level brand, soft and silky Triblend 4.3 oz. 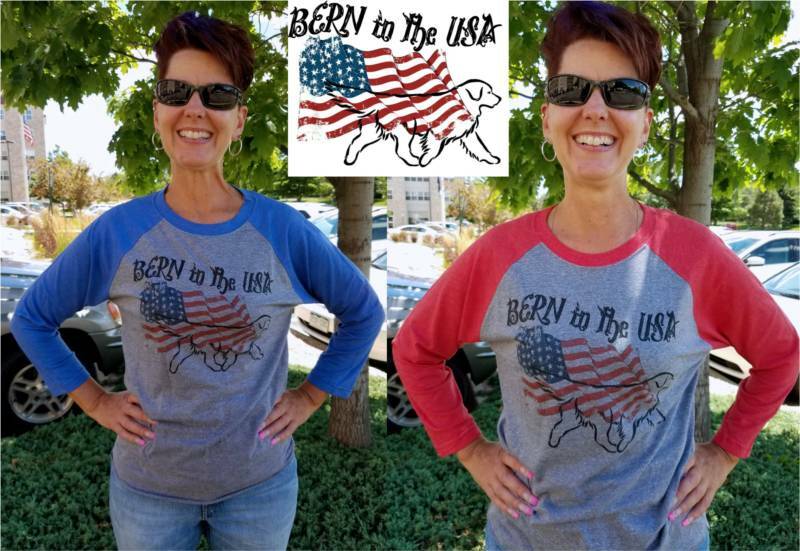 T-shirt in heather grey with vintage red or blue raglan 3/4-sleeves. 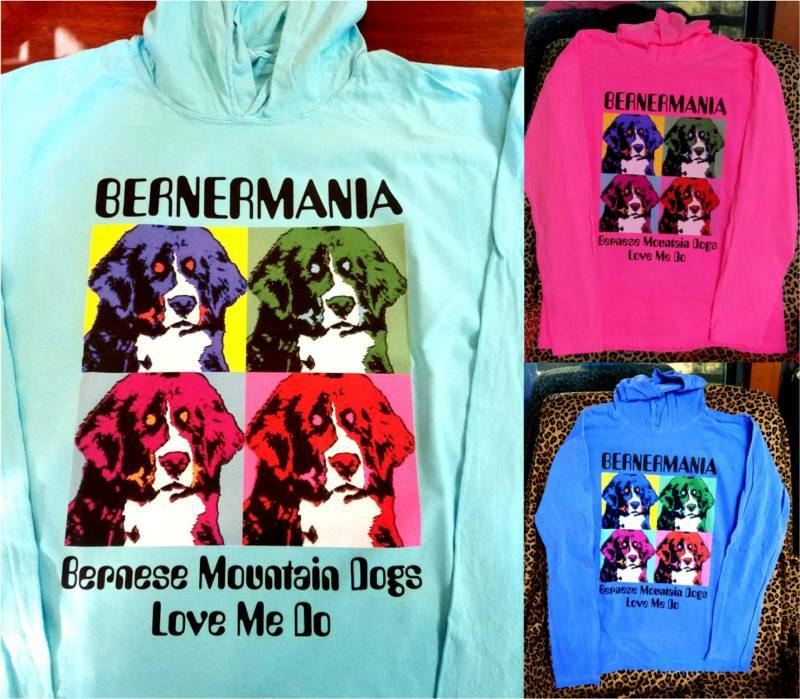 Printed with BMDCR exclusive Bern in the USA logo. Unisex sizing. 50% Polyester / 25% Cotton / 25% Rayon. Fabric laundered for reduced shrinkage. Limited sizes and quantities left.